Welcome, before and after pics? Looking good. Very nice!! 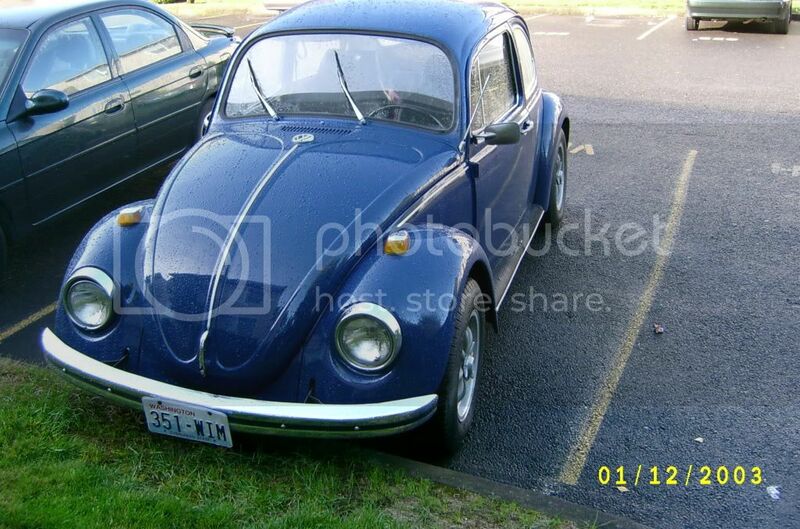 I have a 69' Beetle as well. I hope to see it. What size engine do you have? Welcome! Do you plan on the BugFair in June? Hi! 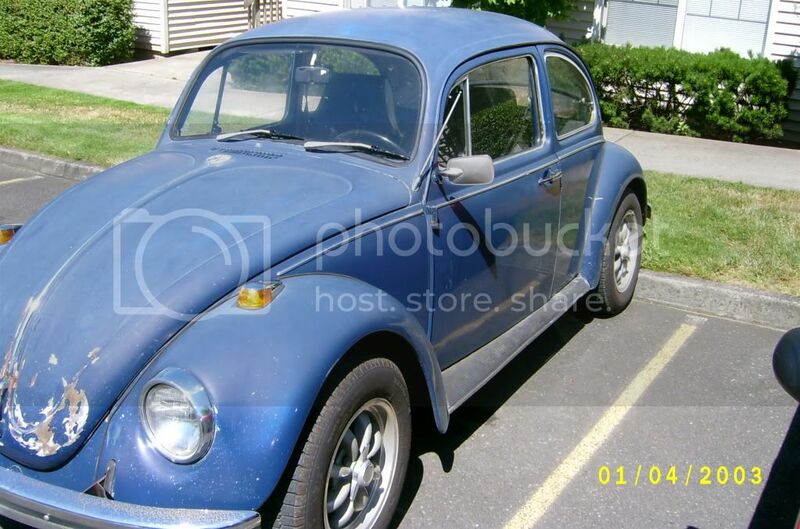 I have a '69, also.